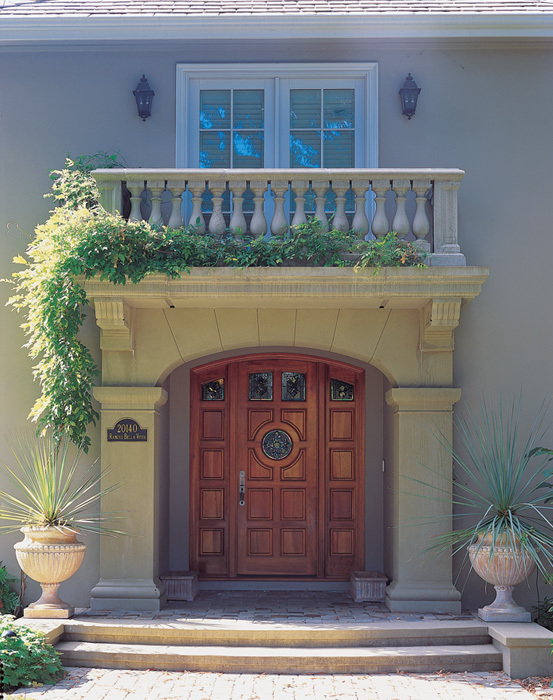 Balance your architectural details, rooms, windows, and entrances by delineating spaces with Architectural Facades Unlimited's extensive selection of Cornices, Lintels, Corbels, Keystones, Door & Window Trim, Window Sills, Corner Quoins, Belly Bands, Wainscoting, and Moldings. Columns, Trims, Stair Treads, etc. 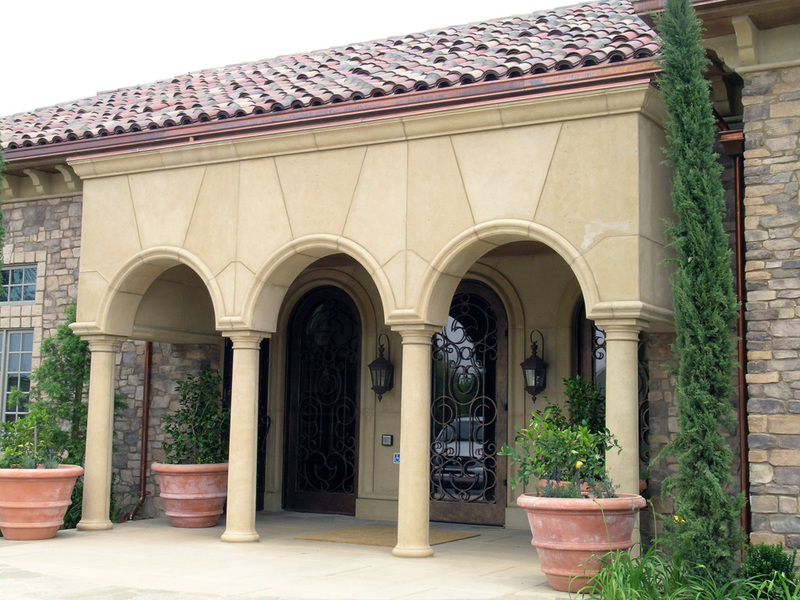 Wall Trim, Paver Veneer, Columns, etc. Archway, Pilasters, Stair Treads, etc. Lintel & Eave Corbel Details, Trims, etc. Balustrade, Columns, Stair Treads, etc. Patterned Wall Veneer, Moldings, etc. Cast Stone Inlays, Pediments, etc. Window Arches, Sills, Plinths, etc. Arch Molding, Wall Veneer, Columns, etc. Arch Molding, Wall Veneer, etc. Wall Molding & Panels, Mantel, etc. Roofline Molding, Stair Treads, Balustrade, etc. Custom Entry Arch, Balustrade, etc. Columns, Arch Moldings, Veneer, etc. Door Molding, French Patterned Wall Veneer, etc.